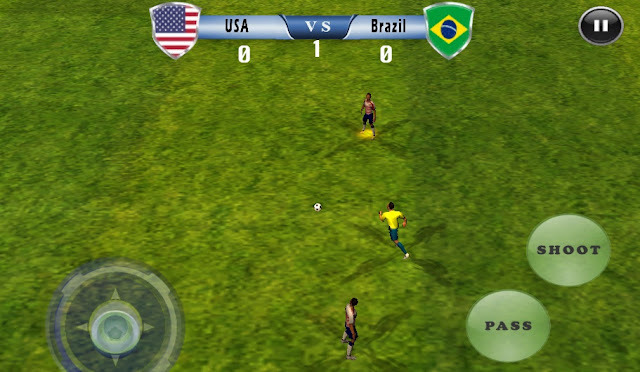 In this game you can select teams and play football matches between different teams. You can move the players, pass, shoot and do maximum goals for your team in order to win. This game is build in unity platform and tested on android devices. For monetization, Admob is already integrated. In this game you can select teams and play football matches between different teams. You can move the players, pass, shoot and do maximum goals for your team in order to win.